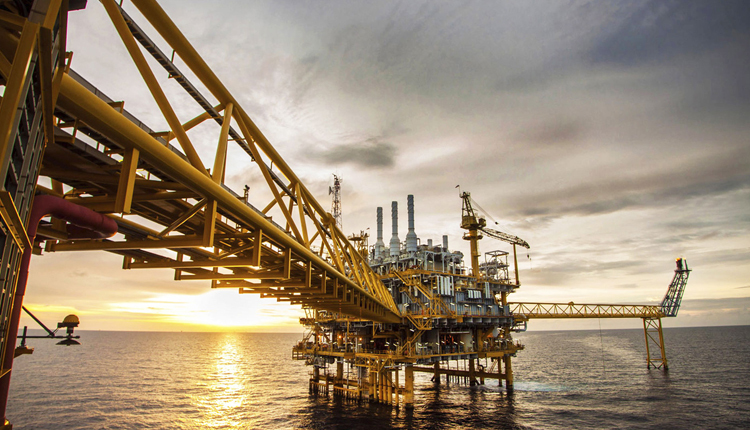 Egypt’s giant Zohr offshore gas field increased output to 2.1 billion cubic feet per day (bcf/d) and partners in the project will invest $1.2 billion within the financial year 2019/2020 to intensify development activities in the Zohr area, Oil Ministry said on Wednesday. The largest gas field in the Mediterranean, Zohr was discovered in 2015 by Italy’s Eni and began production in late 2017. It contains an estimated 30 trillion cubic feet of gas. Zohr development costs in financial year 2018/2019 are seen at $3.2 billion, the ministry added.